A postcard or post card is a rectangular piece of thick paper or thin cardboard intended for writing and mailing without an envelope. Shapes other than rectangular may also be used. The world's oldest postcard was sent in 1840 to the writer Theodore Hook from Fulham in London, England. The study and collecting of postcards is termed deltiology. 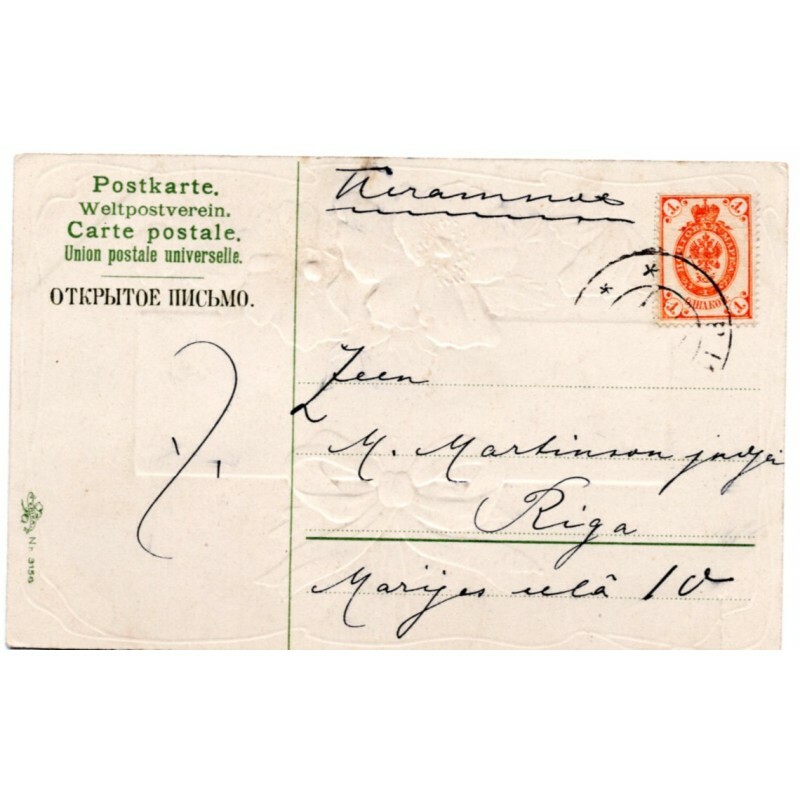 In Russia, private companies and individuals have acquired the right to publish open letters (postcards without images) since 1894, formerly, it was a state monopoly to print cards. 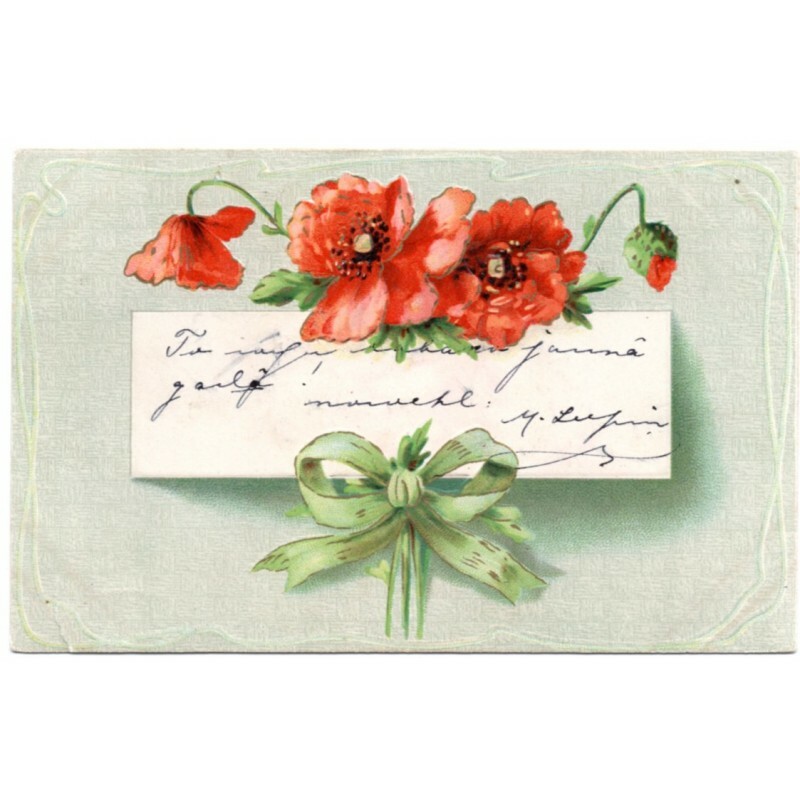 As a convenient and inexpensive type of correspondence, post cards were much in demand, and soon they were produced by numerous publishers, both metropolitan and provincial. Domestic picture cards began to flourish. Besides they reproduced photographic views of cities or famous paintings, contemporary artists created original art works specifically for postcards. Since the inception of postcards, they, of course, were used for greetings, because they could quickly bring words of holiday cheer to loved ones.